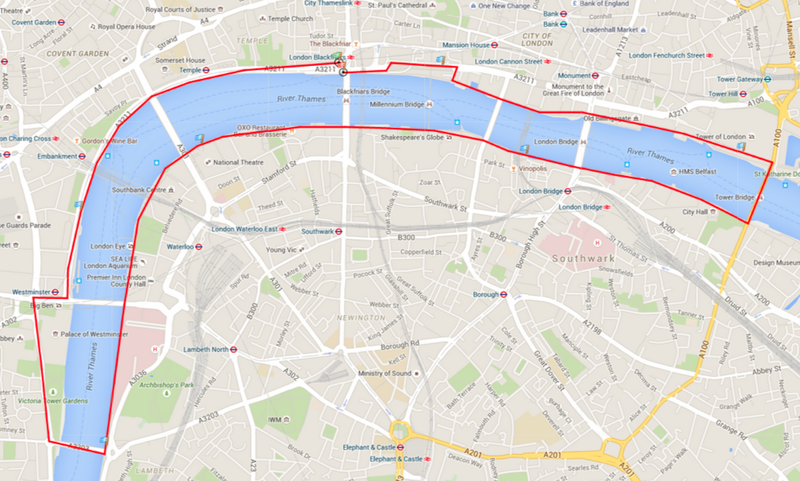 This run will take you around the area within the old London wall. Beginning at Farringdon Tube Station the run passes through Smithfield’s, by St Bart’s Hospital Market, before moving on to London Wall, The Guildhall, Bank of England, Tower of London, Monument, before and at St Paul’s Cathedral. 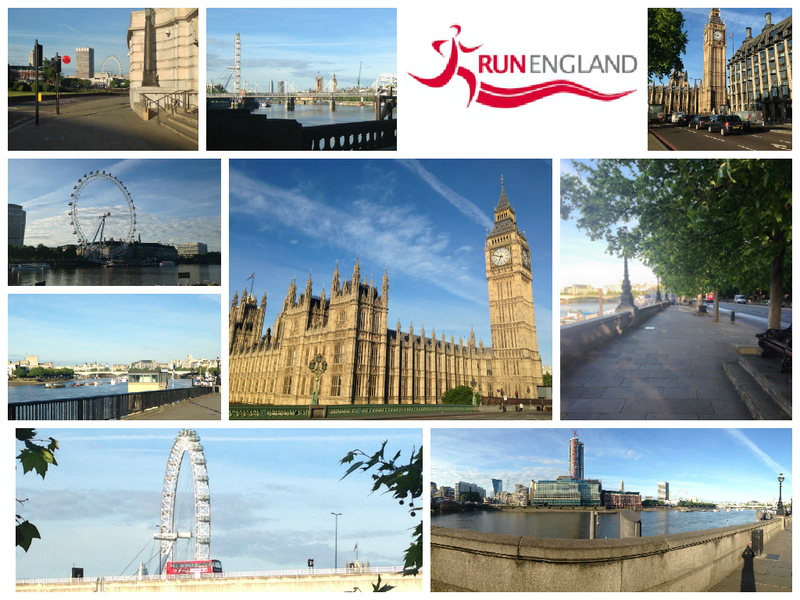 Run around some of the famous historical and iconic building and sights of London. Starting at Covent Garden and heading to Trafalgar Square, Number 10 Downing Street, Big Ben, Westminster Abbey, Churchill’s War Room, Horse Guards Parade, Buckingham Palace, Green Park, Piccadilly Circus, Leicester Square. and ending back at Covent Garden. 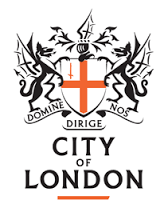 Run through London’s green spaces and discover Royal London, as we pass by many of central London’s historic and prestigious royal palaces, households and monuments. 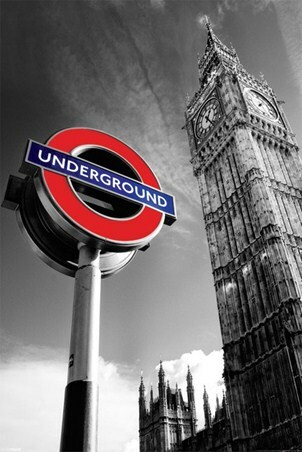 The Royal Run begins as St James Tube Station and explores Royal London, the Park Run begins at Charing Cross Tube and spends more time in the open green space of Green Park and and Hyde Park. Meeting at Blackfriars Bridge, the River Run take you towards Parliament on the North Bank, before crossing to explore the Southbank, and recrossing back to the North Bank over the Millennium Bridge and ending at St Paul’s. Beginning at Blackfriars Bridge, we take the North Bank, pass by Parliament and cross to the South bank by Lambeth Bridge. 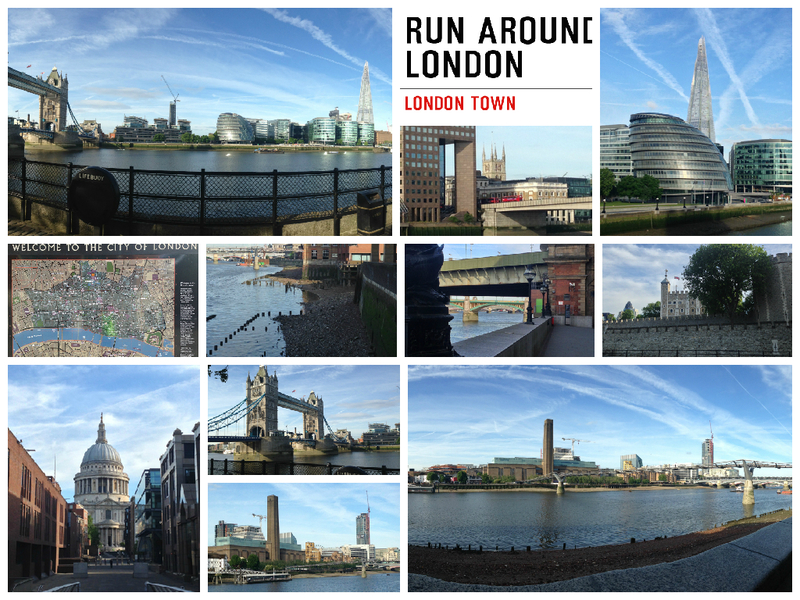 The run then heads along the South Bank and crossing back to the North Bank over Tower Bridge, passing by The Tower Of London and heading back to Blackfriars along the Thames Walk Way.